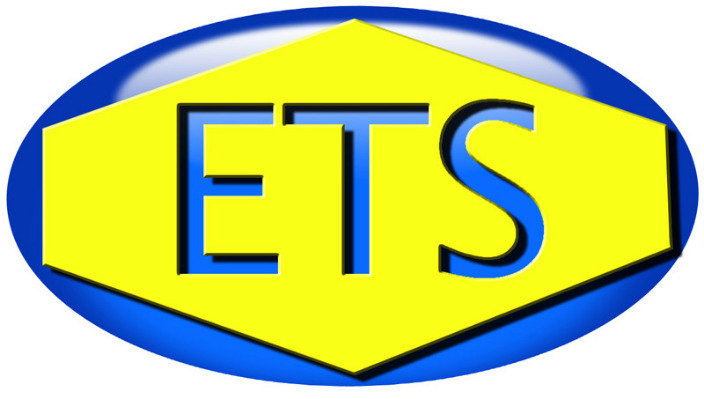 Since 1970 Equipment Trade Service Co. (ETS Company) located in Southeastern Pennsylvania, has been providing cleaning supplies to Government and industries such as Transportation, Manufacturing, Construction, Contractors and Home Owners. In 1997 the City of Philadelphia’s upstart anti-graffiti Task Force could not find an effective graffiti remover which was to be the foundation of their removal program. They then asked us for a graffiti removal product that works and is Bio-degradable. So, we made for them our Tagaway and Taginator graffiti removers. When Philadelphia continued using our graffiti removal products year after year by the truck load, as they still do, we knew we had two graffiti removal winners! 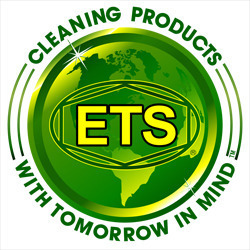 In 1998 we offered distributorships of Tagaway and Taginator graffiti removers to companies across the U.S. Once their cities graffiti teams caught on, we knew we had the best graffiti removal products on the planet. Makers of Taginator and Tagaway Graffiti Removers with tomorrow in mind.